THE RISE located in the gigantic hotel lobby of MBS offers an international varieties of culinary delights. Rise offers the best that Singapore and the Asian Pacific have to offer, with decidedly European and American influences. With lavish buffet-style dining, this vibrant dining hub is sure to please all tastes. 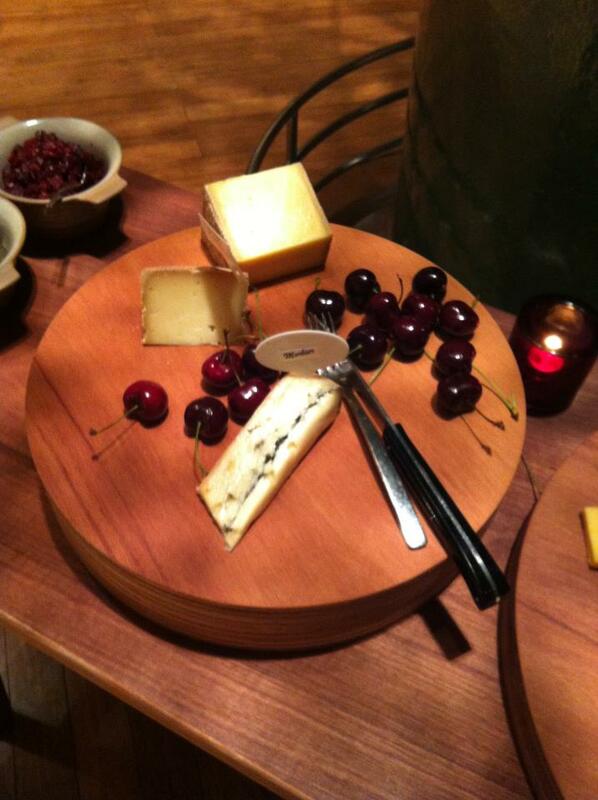 Extensive Cheese Selection on offer for cheese lovers. 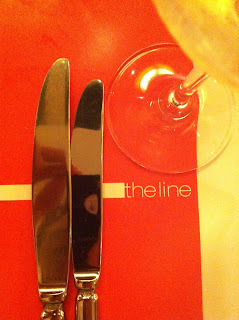 THE LINE (Shangri-La Hotel Singapore) is a culinary experience to savour. If you're looking for delectable dining you can embark on these exceptional culinary journey. It offers wide array of delicacies from classical Japanese sushi to all-time favorite Cantonese cuisine. 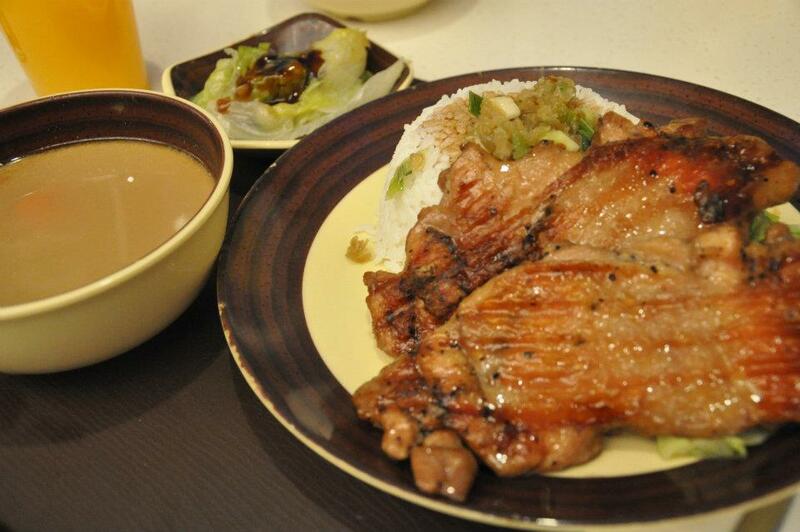 Considered to be the "Champion of Buffets", it's definitely a must-try for everyone. The Line "Ultimate Dining Experience"
Macau known as the Asia's Las Vegas is simply stunning and one of the best structurally designed city I've ever seen. Since this place was just a ferry ride away from Hongkong, it was a not-to-missed place to visit. Hope you would like the sceneries and picturesque views of this haven place. Most of the foods were influenced by Portugese & Macanese Cusine.